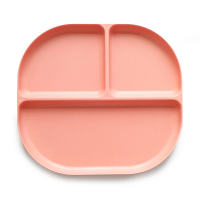 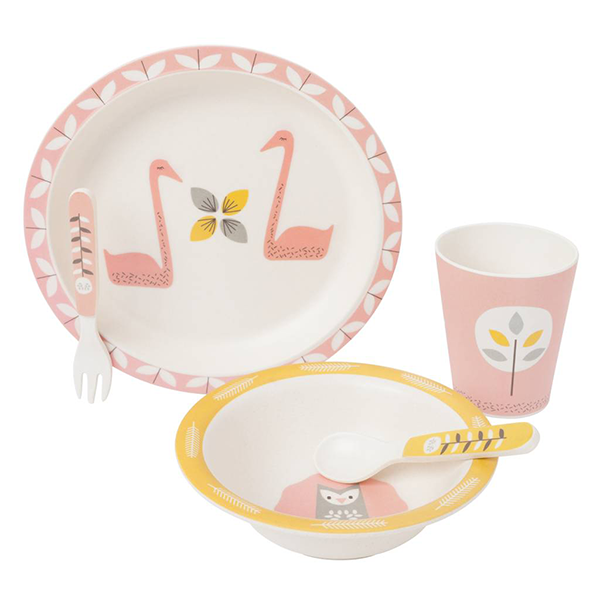 The Fresk dinner set is both beautiful and environmentally conscious! 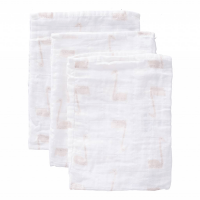 Made from bamboo, with a beautiful decorative print, this 5 piece starter set is just perfect for your little ones. 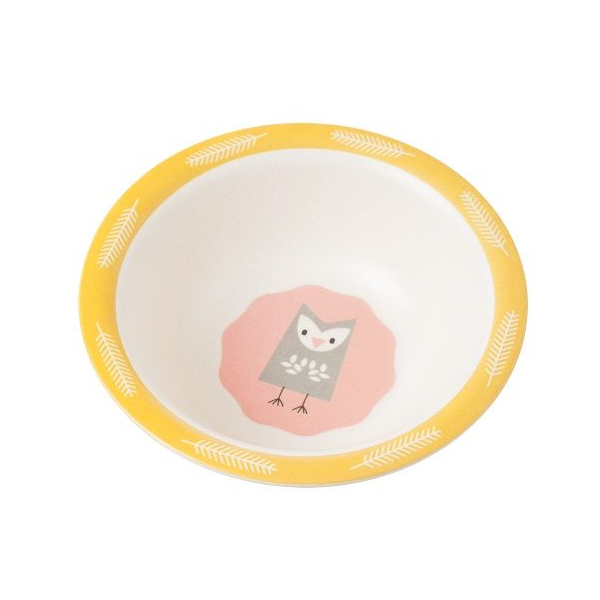 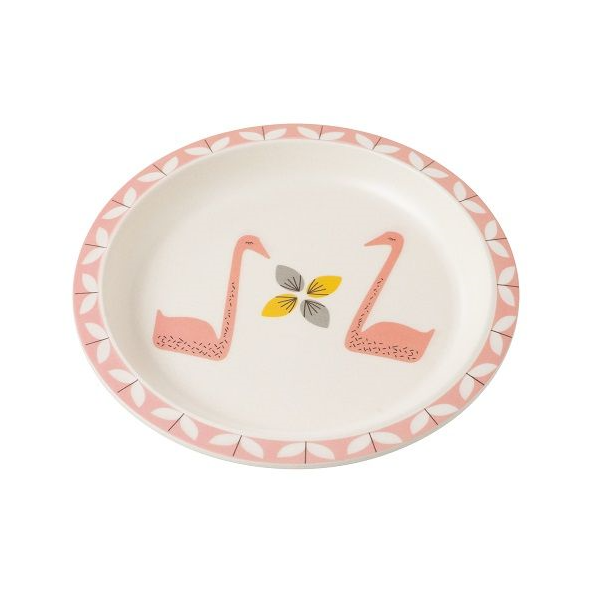 Including bowl, plate and cup, as well as a fork and spoon, makes this set a perfect weaning accessory and gives your little one their own place setting at the table. 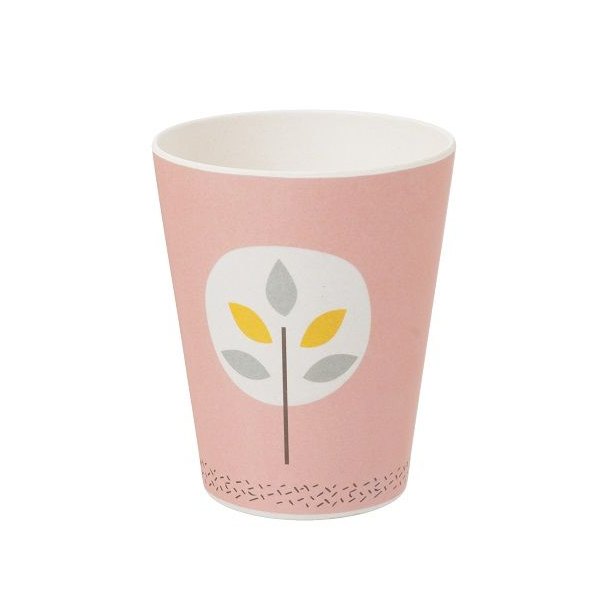 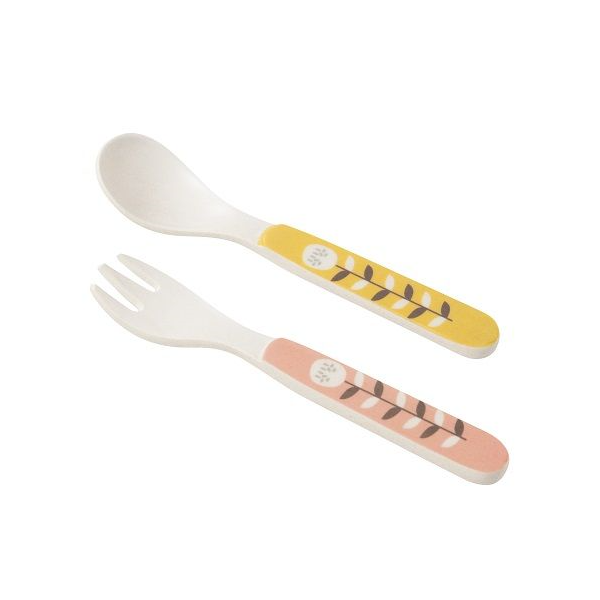 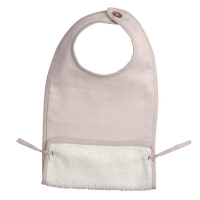 Practical and dishwasher-safe this set is made from biodegradable bamboo fibre, a highly-renewable natural resource. 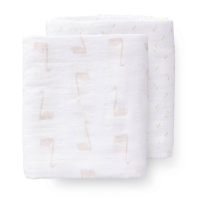 With its beautiful packaging, this set is the ideal gift idea for the little ones in your life. 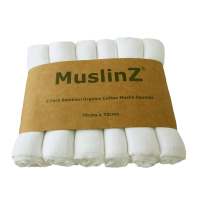 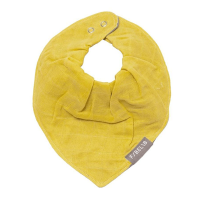 Made from sustainable bamboo fibre that is 100% free from PCP, formaldehyde, phthalates and BPA.